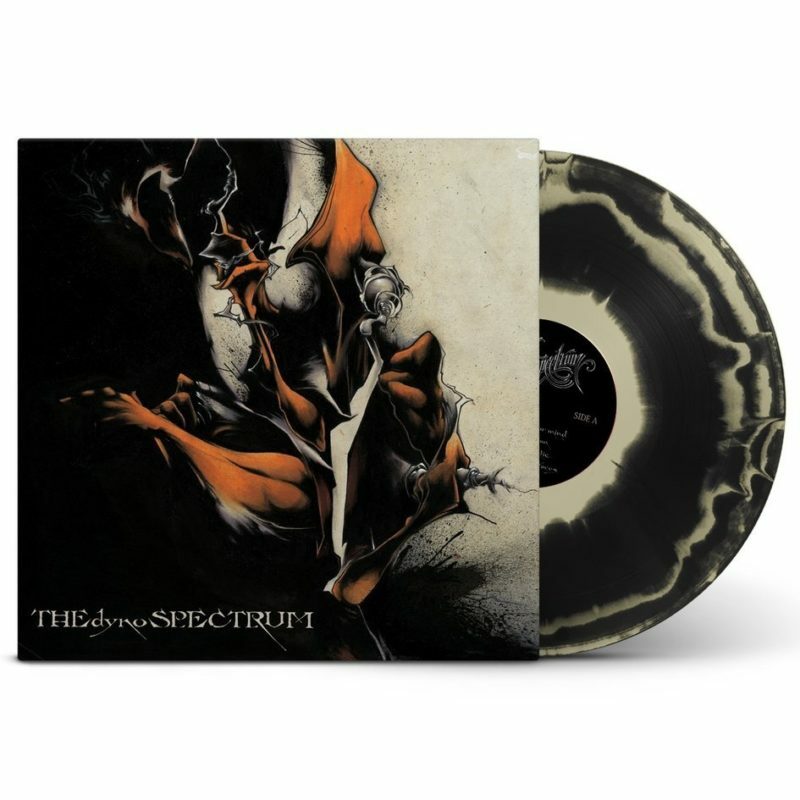 What happens when you lock Slug of Atmosphere, I Self Devine of the Micranots, Musab aka Beyond and Swift the 90º of Phull Surkle in the basement for a few weeks with some beats from Ant and press record? Well, 17 tracks later they emerge as Sep Sev Sev Two, Pat Juba, General Woundwart and Mr. Gene Poole aka The Dynospectrum. 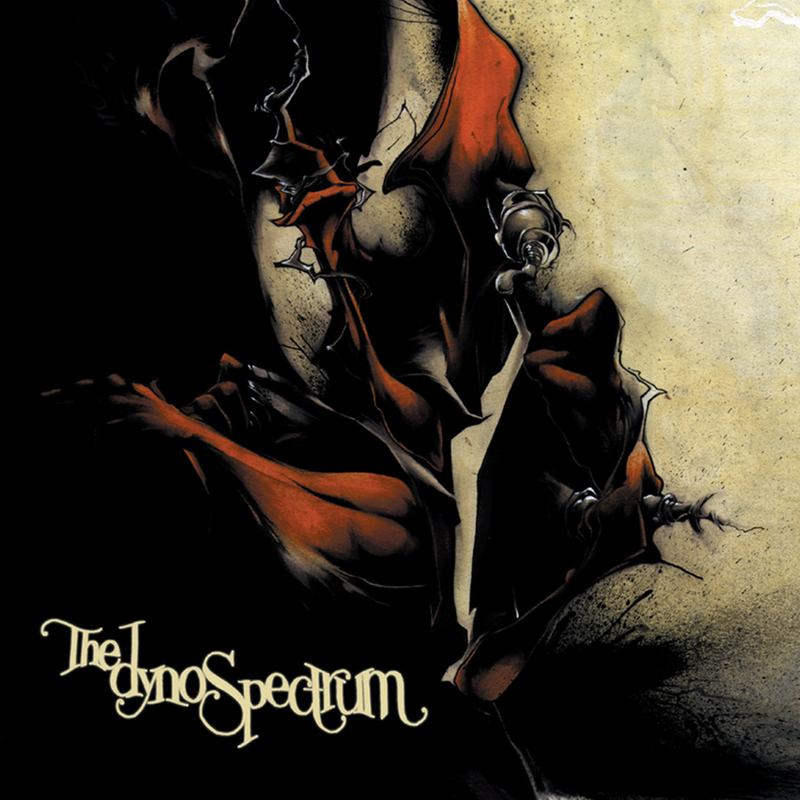 Dark, moody and emotional The Dynospectrum is an unforgettable collaboration not to be missed. Production by Ant.